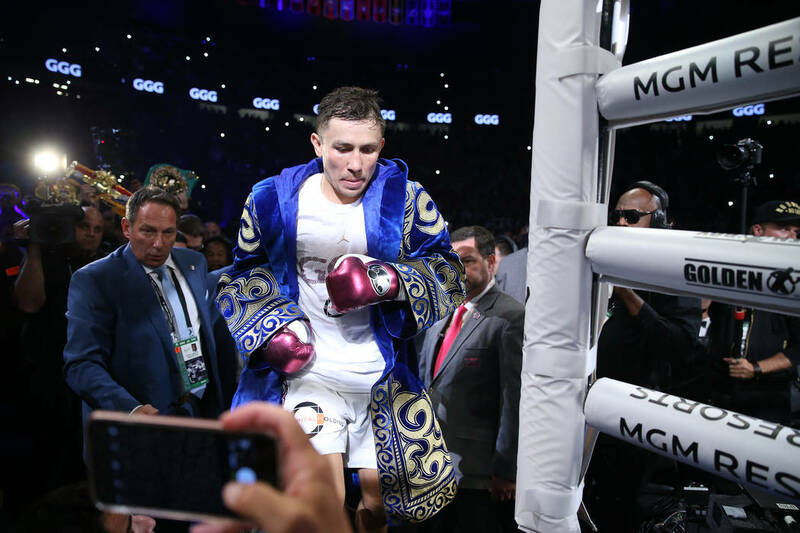 The result wasn’t anywhere near as controversial as Canelo-GGG I, which was ruled a draw, but the majority of Las Vegas sports book directors believed Golovkin won the rematch. 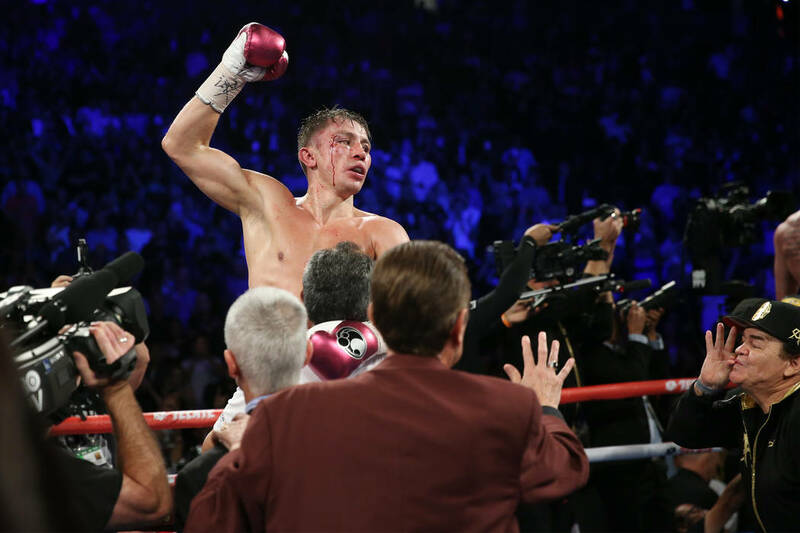 Saul “Canelo” Alvarez’s majority decision over Gennady Golovkin was a split decision for Las Vegas sports books. 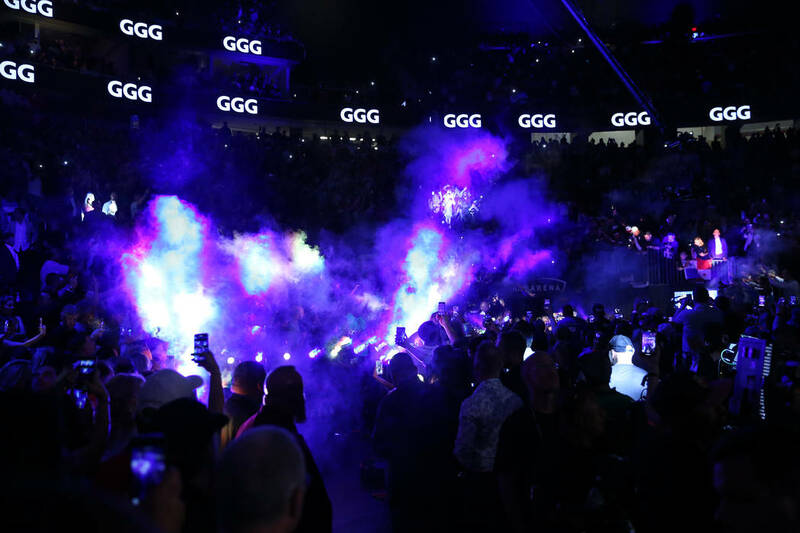 Most books won on Saturday night’s megafight at T-Mobile Arena while William Hill and MGM Resorts sports books reported losses. “We got killed on Triple G and he got robbed,” William Hill sports book director Nick Bogdanovich said. “I saw the same fight as the first fight. There’s no way he lost. 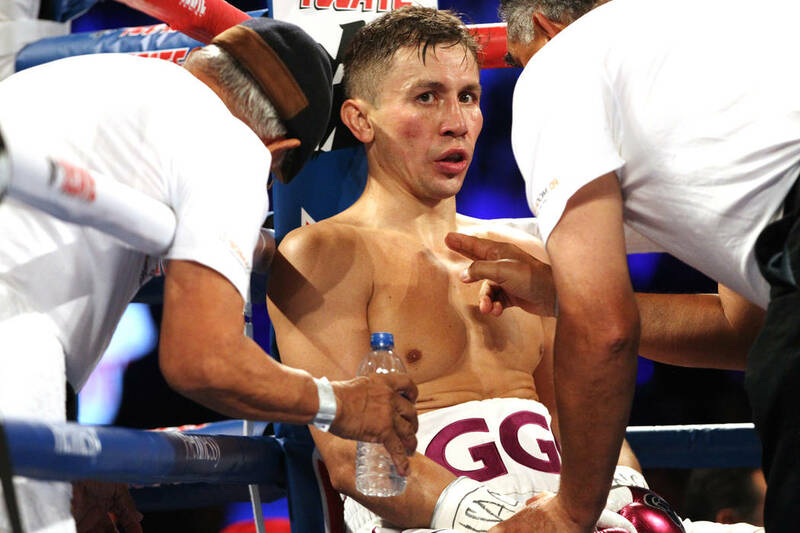 I know one thing, I spoke to 20 people and 18 said Triple G won. MGM Resorts sports book director Jay Rood said his Las Vegas books lost on the fight but that MGM basically broke even overall thanks to wins in New Jersey and Mississippi. Rood said he took a couple six-figure wagers on Alvarez, who closed as a plus 150 underdog, and one large wager on Golovkin. CG Technology and Station Casinos sports books both were heavy on Alvarez until a late surge of Golovkin money showed up. “We needed Triple G for most of the day, but in the last hour everyone ended up on Triple G, so we needed Canelo,” CG Technology sports book director Jason Simbal said. Alvarez by decision was the best possible outcome for the Westgate sports book. The Wynn Las Vegas sports book won on the fight but Wynn sports book director Johnny Avello thought Golovkin prevailed. “The reason I say that is if you’re scoring a fight by the amount of punches landed and scoring technique, he landed way more punches,” he said. “But if you’re scoring the fight by the aggressor and looking at the outcome of the fight by whose face is more beat up, then you give it to Alvarez. The Westgate posted odds on two potential future megafights, with the provision that each bout must take place by Dec. 31, 2019. Alvarez is a minus 120 favorite over Golovkin and Floyd Mayweather Jr. is a minus 220 favorite over Manny Pacquiao. Wisconsin tumbled out of the top 10 to No. 18 in the Associated Press Top 25 poll after losing to Brigham Young. But Westgate sports book manager Ed Salmons still has the Badgers in the top 10 of his power ratings. On the flip side, Notre Dame stayed in the top 10 in the AP poll after a 22-17 win over unranked Vanderbilt that followed a 24-16 win over Ball State. But Salmons dropped the Fighting Irish to No. 18 and Gaughan Gaming sports book director Vinny Magliulo dropped the Irish to No. 19 in his power ratings. When Avello posted the opening lines on college football Sunday afternoon, bettors were all over Southern Methodist, which opened as a 13½-point home underdog to Navy. The line was down to 7 on Monday. Several offshore books opened the line at 7 on Sunday, giving Wynn bettors a big middle.